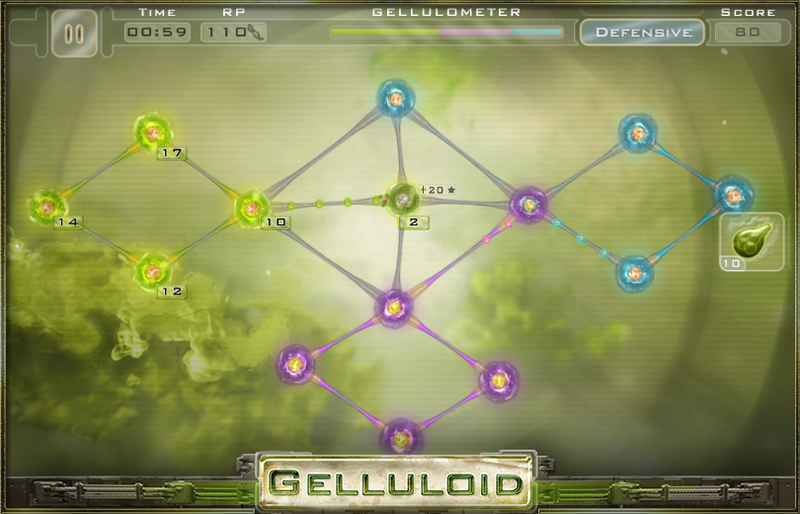 Action strategy game Gelluloid Pro arrives on iOS! 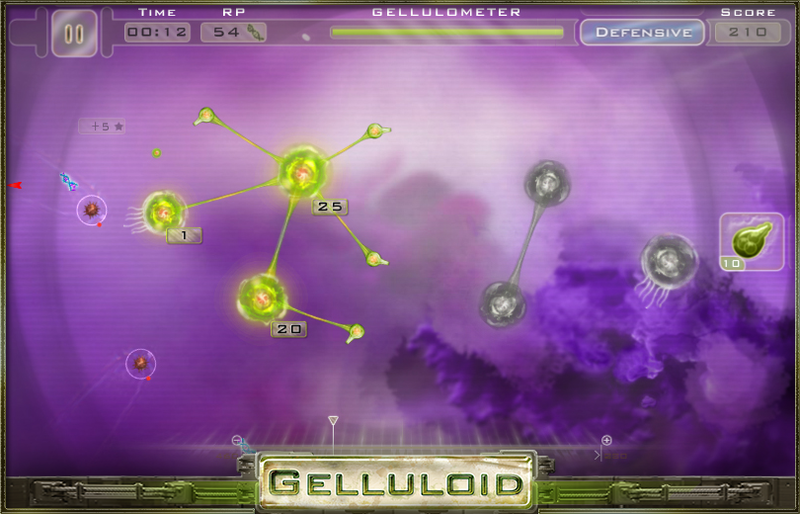 Gelluloid is a strategy game where you control a new, intelligent type of gel, which learns new abilities from the enemies it encounters. 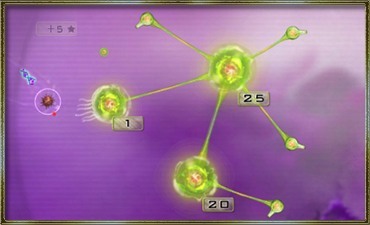 In classic missions, your goal is to beat your opponents by taking control of the cells laid on the map. 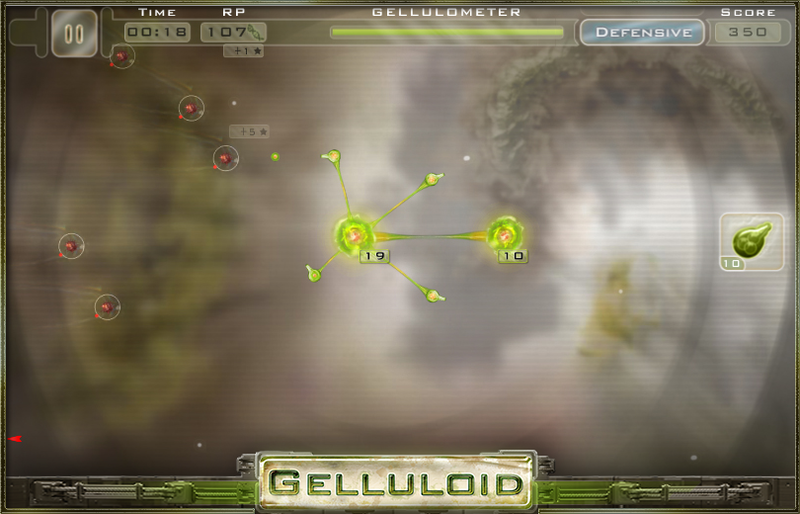 Gelluloid challenges you to prove your tactics and strategy skills throughout carefully designed campaigns. 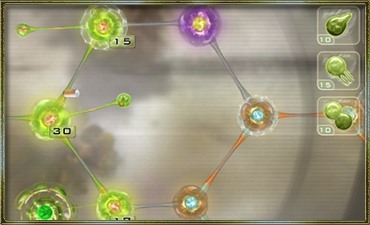 Learn how to use new abilities with the help of the G.A.P. 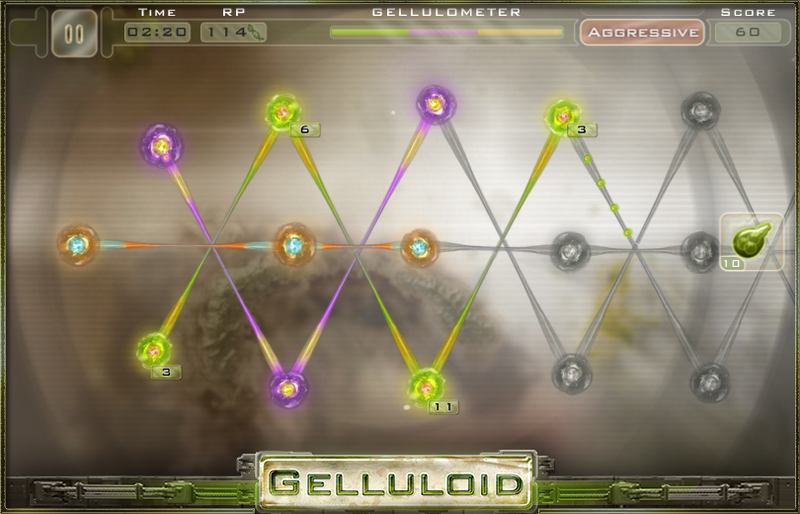 (Gelluloid Asistance Program). 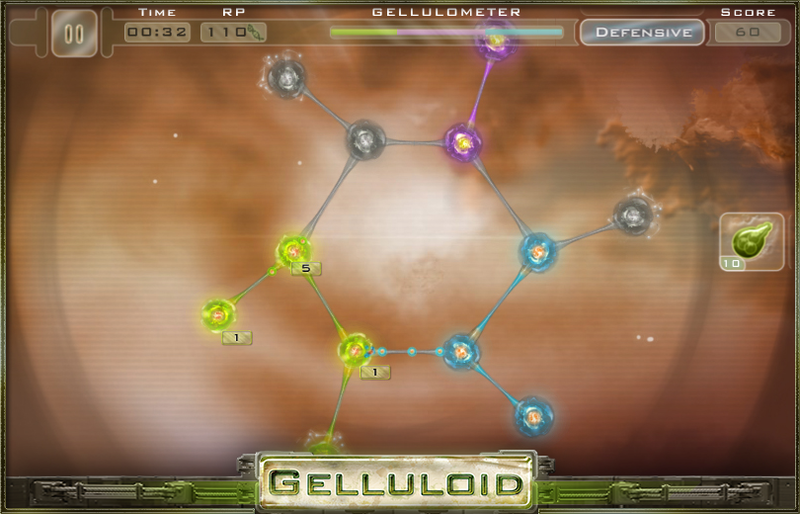 Uncover new gameplay modes, new units and enhance your gel with powerful upgrades. 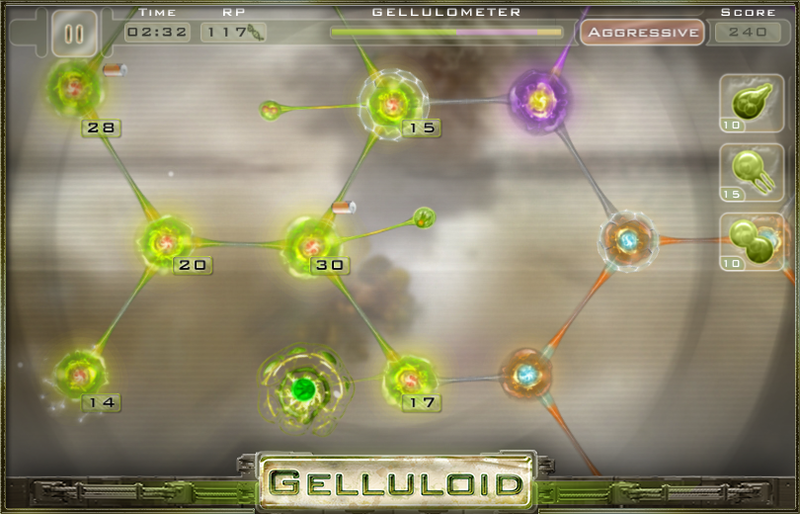 Take advantage of various special cells on the map’s layout. 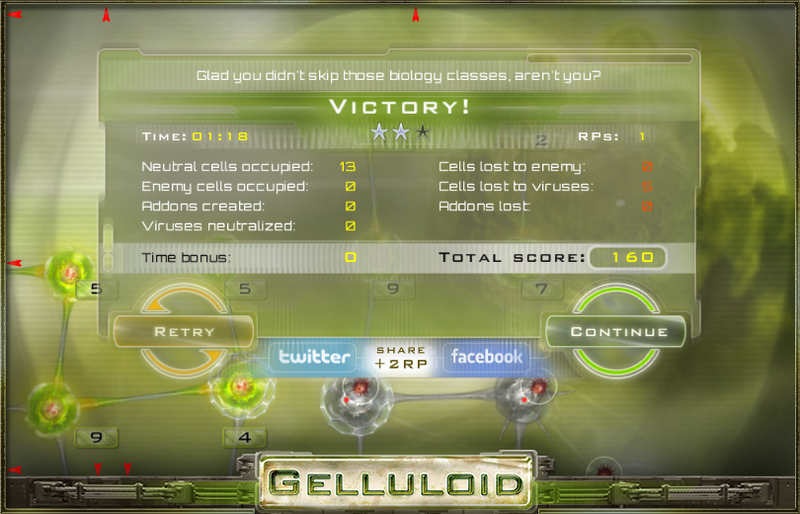 Get Gelluloid for free on your mobile device and have a go! Diverse gameplay modes and new puzzles are scattered across missions in our carefully designed campaigns. Hand crafted missions always keep the game fresh with new challenges. Play classic battles, fill the tank, race and survival missions. New types of cells are introduced along the way. 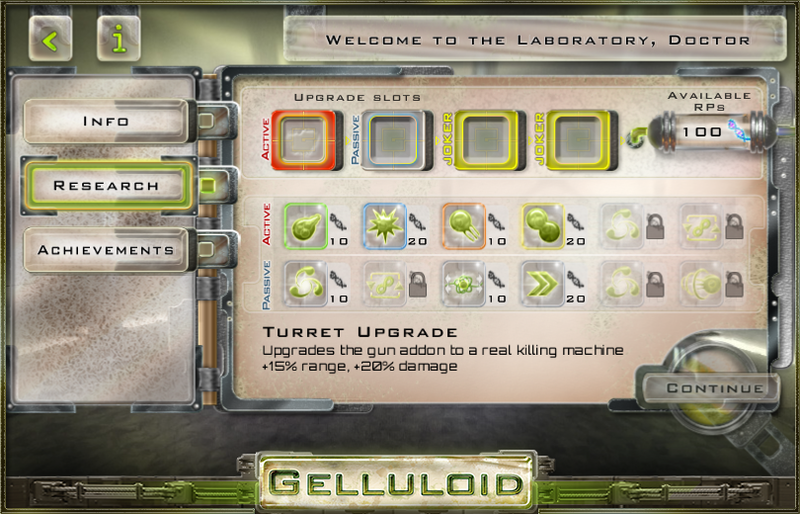 Take advantage of strategically placed attack, defense and production cells. Play your own game using moving cells such as the carrier and link cells. The Laboratory is the place where you mix active and passive upgrades to enhance your gel. Improve your stats and add special add-ons such as the medusa, exploding and spike balls. 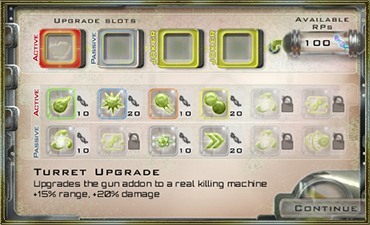 Defend against viruses with an upgradeable gun add-on. Fun, engaging, fast paced and brain melting! © 2012-2017 Tractor Set GO!